I remember December of 2010. A project proposal landed on my desk. It was a sprint project, which meant that something needed to be designed within a very short timeframe. It was for a Kobo e-reader. Saying Yes to this project meant cranking late-nighters throughout the Holiday season to get it done. We said Yes. Palo had designed the first e-reader for the Canadian e-book retailer Kobo but wasn't able to staff this project on the West Coast. So it moved to Cambridge. What started during the weeks of December 2010 turned into a 3 year collaboration between Kobo, IDEO, and Kobo's partners. Over a period of three years we designed four new e-readers that would go head-to-head with Amazon's Kindle. 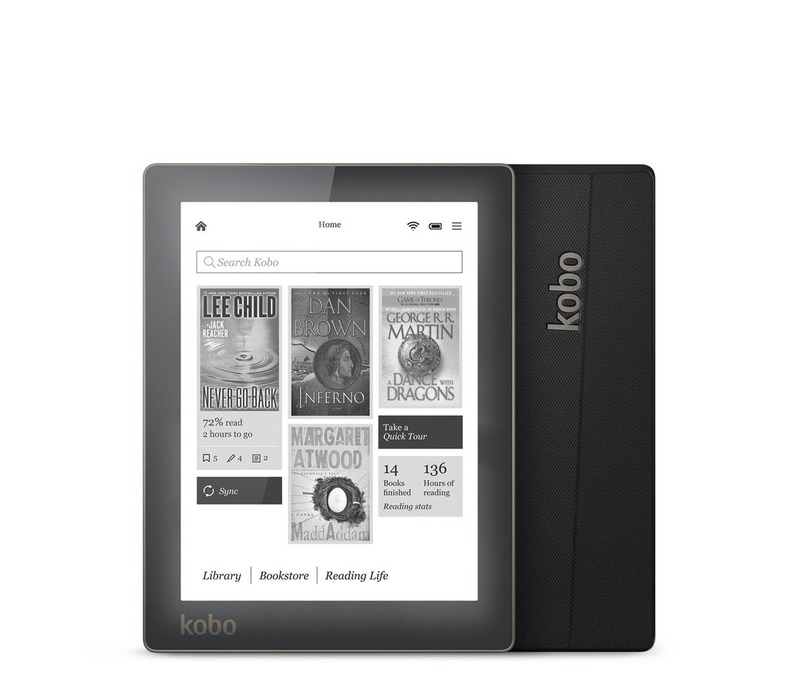 While facing strong competition in the US, Kobo was very successful in Canada and Europe. Kobo Touch was the first e-reader we designed in Cambridge and the second design in the Kobo history. We called the project Trilogy, because officially it was Kobo's third e-reader, but version one and two were identical in the look. IDEO Palo Alto had designed the first device and had created a signature back in form a fine, quilted pattern. In a world of tech devices, this signature detail became an identifier of Kobo products. Our goal was to keep a reference to the quilt, but to evolve the design. For Kobo Touch we reduced the grid amount but made it more pronounced. E-readers at that time had to be navigated via buttons. The eInk screen technology did not allow for touch technology. But Kobo Touch used infrared LEDs behind the screen. Via light-pipes the light bypassed the screen on the sides, got deflected 90 degrees, and went straight across the screen's surface, creating an invisible light grid. This grid enabled touch control. By eliminating buttons, the Kobo e-reader shrunk in size and put it ahead of the competition. The product was launched in May 2011. In 2012 it won the design award of the French Institute of Design's (IFD) “Le Janus de l'Industrie". In 2013 the Kobo Design Language was awarded with the IDEA Bronze Award. Early in 2011 IDEO and Kobo collaborated again. The goal for the next generation of e-reader was to introduce an illuminated screen. To do this, the screen needed to be lit from the front. Kobo achieved this by directing LED light from the bottom across the screen. For Kobo Glo we reduced the size of the device even more. Since the home button on an e-readers is not being used frequently, we decided to move it to the side, which allowed us to reduce the bottom bezel. On the back we simplified the quilted texture to a pattern of quilted lines. The brand-look was still there but reduced. 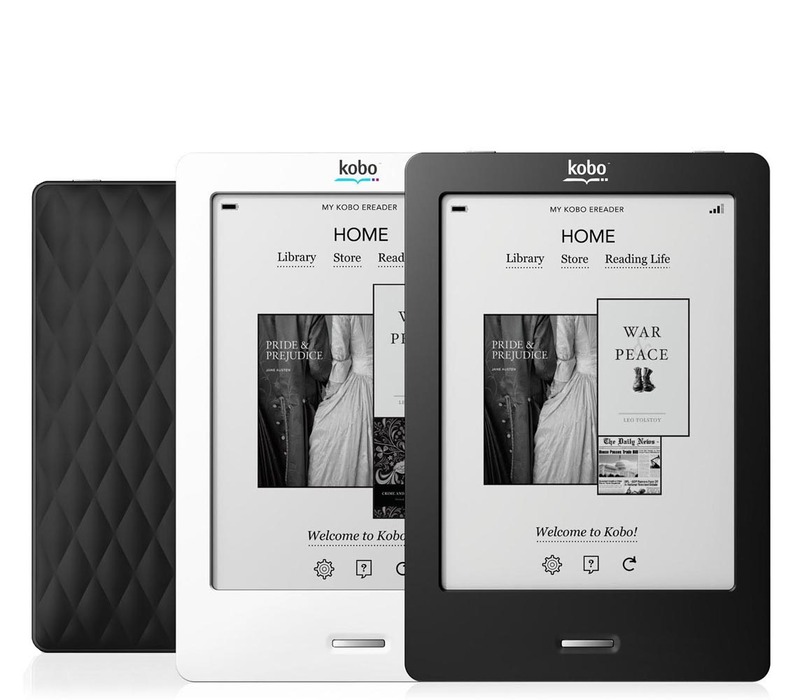 Kobo Glo was revealed in September 2012. Kobo Aura was a very special product. Research indicated that people were looking for a larger e-reader. Especially using an e-reader to view Mangas would require a larger screen. Kobo decided to develop an e-reader based of a 6.8" screen to go alongside the 6" standard device. For Kobo Aura HD we developed a new design language. We departed from the quilted pattern and moved towards the edgier, facetted design, which got inspired by a paper folding exercise. Size wasn't much of an issue, so we pushed the back design to become a more expressive surface. I remember being in Taiwan with the Kobo team and reviewing countless of color samples. In the end it shipped in Espresso, Ivory, and Onyx, only with a red power button as an accent on the top. Kobo Aura HD was launched in April 2013 and it turned into a big success. Sales were much higher than originally expected. 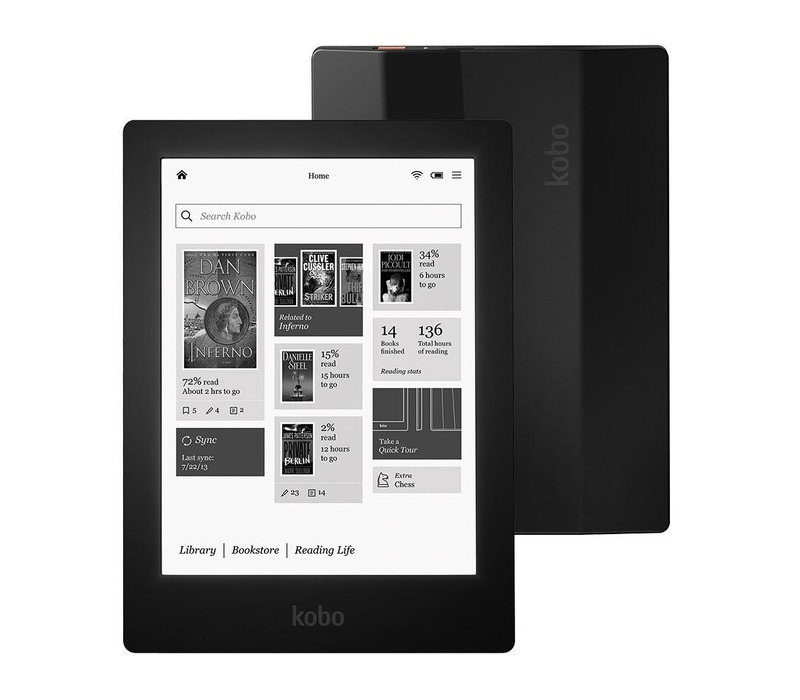 Despite being $30 more expensive than its closest competitor, in 2013 it contributed 25% of all of Kobo's hardware sales. "The Kobo Aura HD, touted as The Best eReader by the Wall Street Journal, is the world’s first high definition E Ink eReader – pushing the boundaries of design and technical capabilities to bring the best reading experience to the most passionate Readers. The device was selected by a panel of independent industrial designers, independent engineers and members of trade media for its outstanding design and engineering innovation." In Winter of 2013 I moved to Munich to develop the next e-reader with Kobo and the IDEO Munich team. This device was set up to bring another innovation to the e-reader market. In contrary to iPads and iPhones, e-readers could not have an edge-to-edge screen. The characteristics of the specific screen/touch-technology did not allow for that. Before Kobo Aura, all devices in the market had a bezel and a recessed screen. 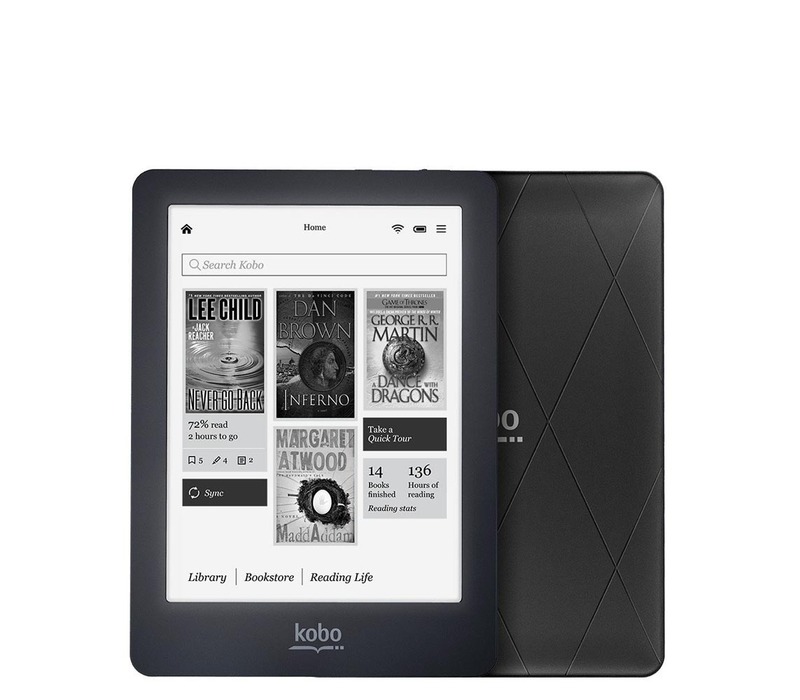 But in 2013 Kobo and it's manufacturing partners developed a new technology, allowing us to create the first edge-to-edge e-reader. We were able to reduce the size even more, which turned it into an extremely solid, well build product. While many plastic e-readers felt toyish, this Kobo Aura just had an amazing quality feel to it. It had similar to Aura HD signature facets on the back, but they were less pronounced, making the device much slimmer. The product was launched in August 2013 at a special event in New York City. In 2013 it was awarded Winner at the Red Dot Design Award in Germany. The collaboration with Kobo ended towards the end of 2013 when the Kobo team moved on to other companies. I still vividly remember the fast design phases, the amazing trips to Taiwan, where we locked ourselves into a room for a week with the manufacturer, until we had figured out all details of a new product. Sunday nights were booked for "morning ' calls with Taiwan to discuss next steps. The tight collaboration between Kobo, IDEO ID and ME, and Kobo's partners allowed us to keep the design intent all the way through. All four products looked exactly like the devices in the concept renderings. They won numerous awards, including the Red Dot Award, the Good Design Award, the Le Janus De I'Industrie, and an IDEA Bronze Award in 2012 for the Kobo Design Language. Great times.